Vettel: It has been a very intense year. 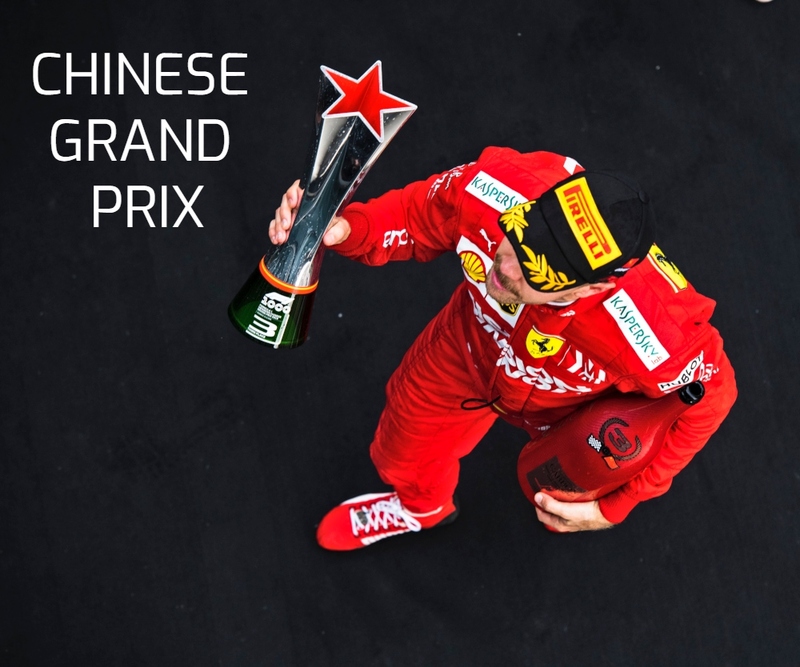 Race: 2nd | Final Championship Standings: 2nd, 320 points Sebastian Vettel: “I think today’s race sums up the year pretty well: a few ups and downs and in the end just being close, but not close enough. Today, I really tried to hang on as long as I could, but it was tough being behind… Continue reading Vettel: It has been a very intense year. Vettel: It is going to be a long race. Qualifying Q3: P3, 1:35.125 Sebastian Vettel: “I think that today we correctly worked out the direction to take in terms of tyre strategy and we were able to follow the trend. Yesterday we had tried everything, but the Hypersoft tyres didn’t last for long, so we were quite confident they weren’t the tyres we wanted… Continue reading Vettel: It is going to be a long race. Sebastian Vettel talks to the Italian newspaper “Corriere Della Sera” about how the season went, Kimi Raikkonen, Charles Leclerc, Mick & Michael Schumacher and more. From where should we start? Next year? Vettel: No, there’s still a race and I want to win it. The next season is still far away for me. 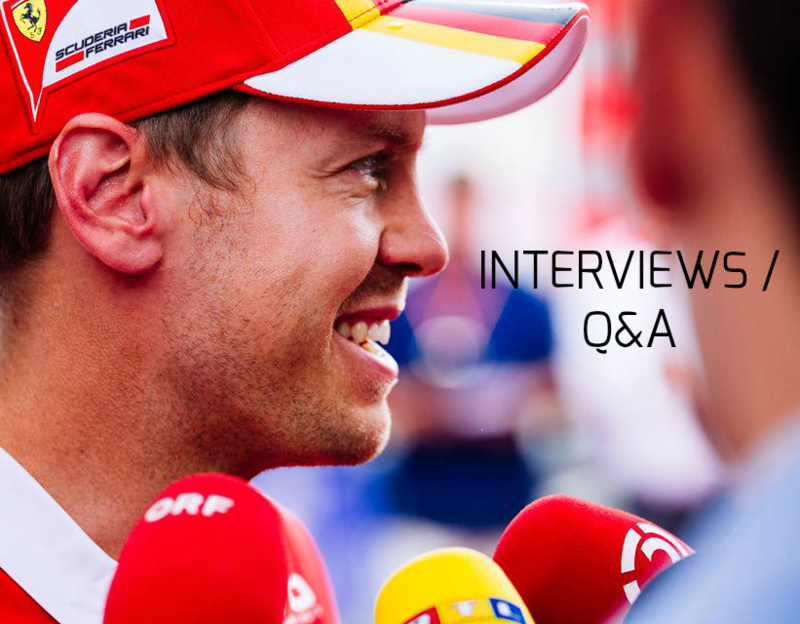 Then… Continue reading Vettel: We had a good car this season, but not a dominat one. Vettel: We can still learn something from the car we have now. FP1: P8, 1:40.453 (+ 1.962) | FP2: P6, 1:37.569 (+ 0.333) Sebastian Vettel: “I think today has been ok; obviously we are not quick enough yet, but we did improve between the two sessions, track conditions came towards us and hopefully tomorrow we will be better placed and we’ll try to do our best. 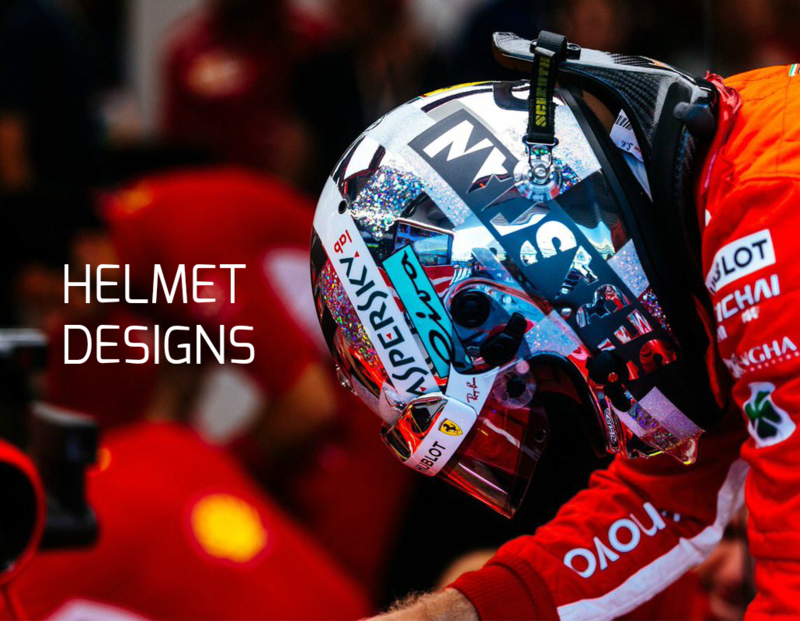 I… Continue reading Vettel: We can still learn something from the car we have now.